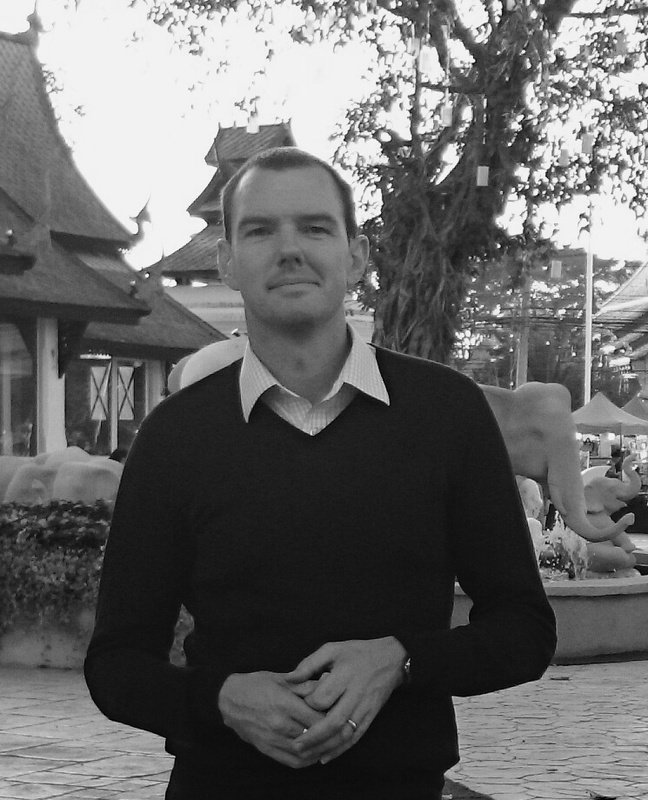 Daniel Maxwell is a writer, educator and education analyst who has been living and working in Southeast Asia since the late 1990s. Daniel studied English Literature at the University of London and Educational Leadership at the University of Bath. Before leaving the UK he worked at the publishing company EMAP. Full details of Daniel’s experience and achievements can be found on his LinkedIn profile. If you would like to get in touch with Daniel to share an idea or just say hello, leave a message below.